It’s Friday, it’s raining, it’s Halloween, and it’s RocktoberFest all rolled into one! 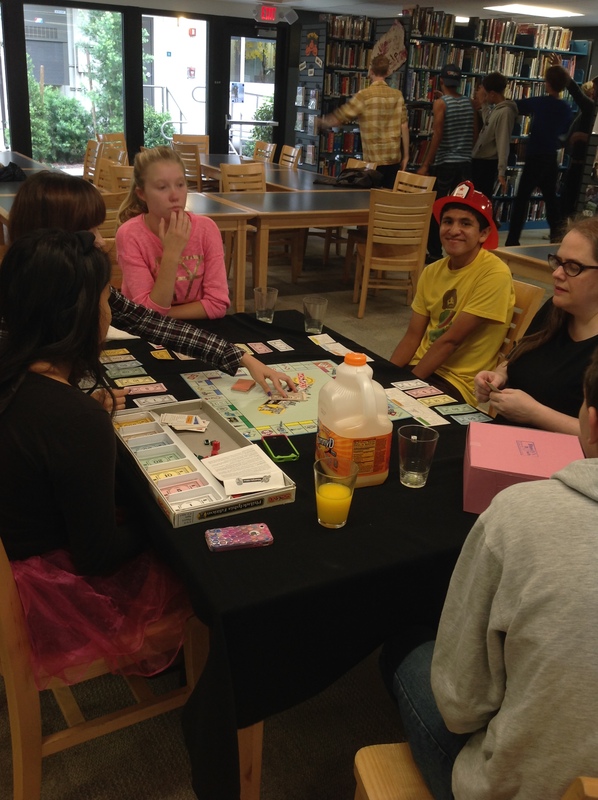 We had a couple of advisories in the library this morning, eating breakfast and playing games. But wait…who’s that in the corner practicing their sweet dance moves? Why, it’s none other than a few of the annual lip synch contestants, getting ready to take the stage! Aren’t they graceful? Happy Halloween, everyone! If you find yourselves burdened with too much candy over the weekend, feel free to deposit it in the library office on Monday. Book Club: lively discussions and so much apple cider! The Middle School students (aka the kittens) are on their trips this week, so it’s been a full-on High School library takeover! 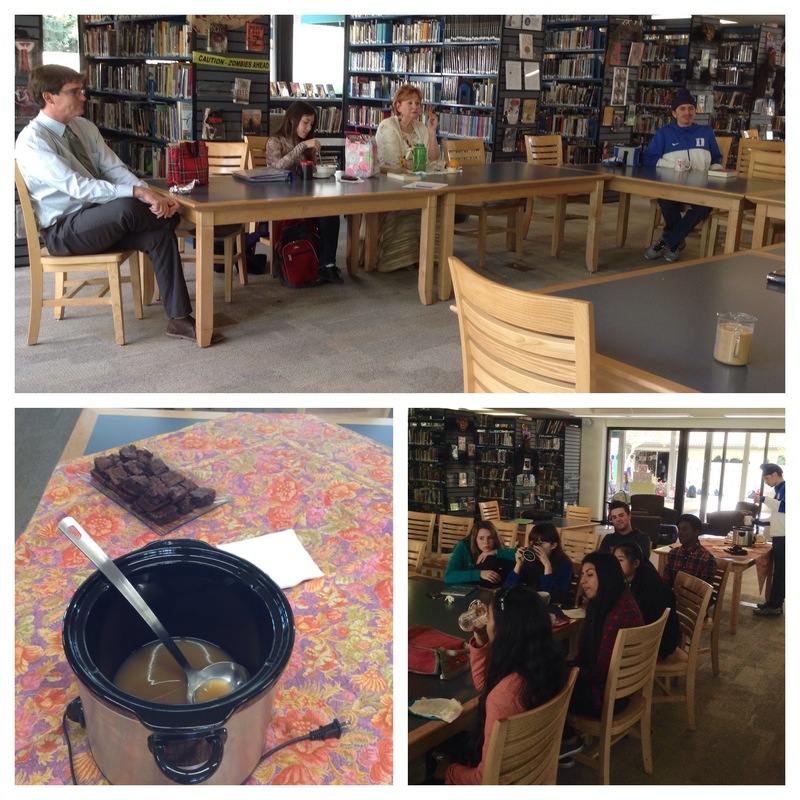 For our October book club meeting, we had hot apple cider and brownies (’tis the season!). The overall theme of the discussions leaned towards scary books (or should we say spoooooky?). Ms. Melinson talked about some new scary titles we’ve added to the library collection, such as The Caged Graves and The Infects. Ms. Batarseh talked about the 3 reading spots she has in her house, and that each spot has a different genre/type of book in it. We thought that was a really cool idea! Ms. Melinson offered the chance for people to create their own library display if they want to (come talk to us in the library if you want to make one!). Graphic novels are rad, according to Mr. Cunningham, Amelia, Ms. Nellis, Ms. Fels–basically everyone agreed that they are rad. For a complete list of the titles recommended during book club, please click here. It’s the last day of Teen Read Week, and a perfect day to announce our final winners of the shelfie contest (read more about it here). Allison and her puzzle shelfies! The second annual puzzle competition was a success!! We had a total of 2 participants, double the number of last year and everyone had a good time. And Meg & Vaishnavi with their musical shelfie! Congratulations, ladies! You both win a treat on a random Tuesday! And that wraps up our sixtieth annual shelfie contest! We had a lot of really cool entries, and we want to show ’em off in this slideshow! We had some extra prizes, so these folks will be winning treats on a random Tuesday as well! For World Food Day, we were delighted to have Chef Martin Hutton (Chef Marty) give a talk in the library during lunch. Chef Marty is the executive chef of Kupros Crafthouse and has cooked his way around the world. He had some amazing stories about his adventures, as well as some great advice for anyone wishing to pursue a career in the culinary arts. Ms. Melinson also provided a buffet of sorts of snacks from around the world. We had hummus, Bamba, Pocky, chips & salsa, and more! Since we had so many great entries for our shelfie contest for Teen Read Week (read more about it here), we decided to break up our third place winners into two parts. Stay tuned tomorrow for our Part 2 Third Place winners! 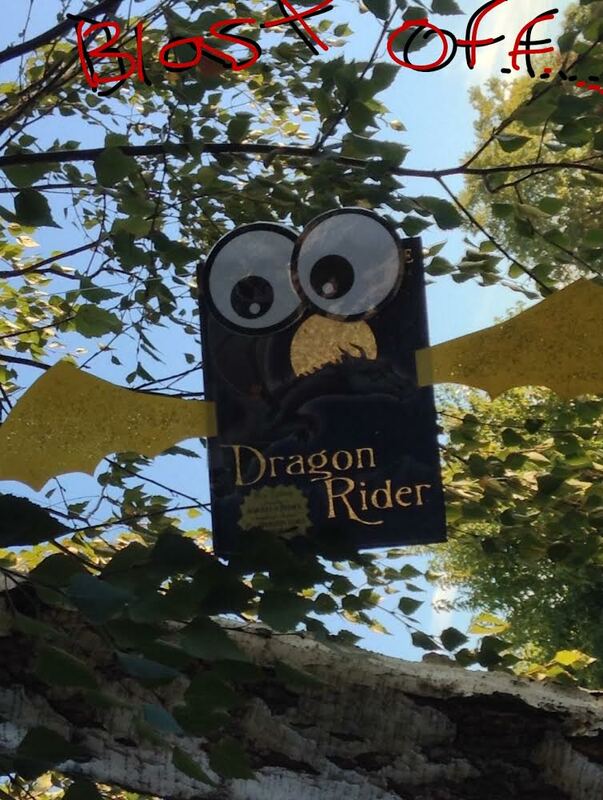 For Middle School: Erin W. and her Dragon Rider selfie! Firedrake the dragon flying all around on a cloudless day enjoying the sun sparkling against his beautiful golden wings. He tries to go so fast that he pretends he is a rocket and blasts off through the trees to the endless aquamarine sky above. 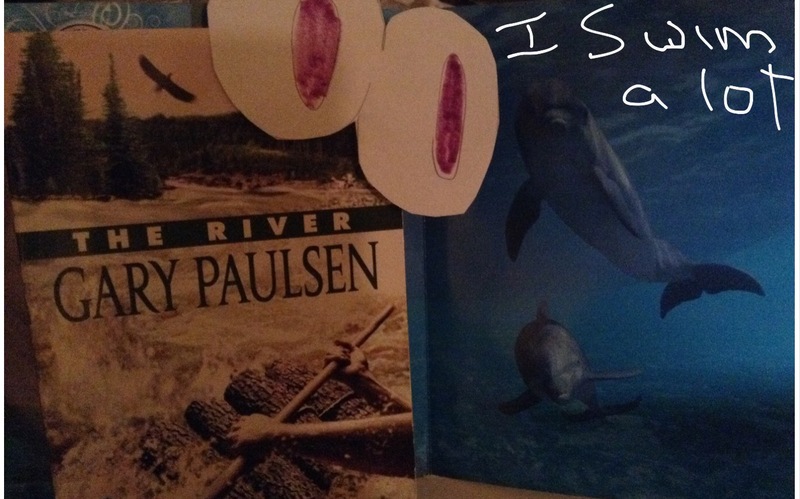 Brian, or in this case the book, is swimming in the long winding river. The water feels cool and refreshing because it is a very hot day. There is nothing else to do but swim like a fish, and enjoy. There are lots of bugs on shore so to escape the pests, Brian goes to the middle of the river where the water is dark and very cold. There he sees something moving. What could it be? He gets closer, and closer, then touches it or at least tries to. They are fish. Because he is lonely, he tells the fish how much he likes to swim. They agree. 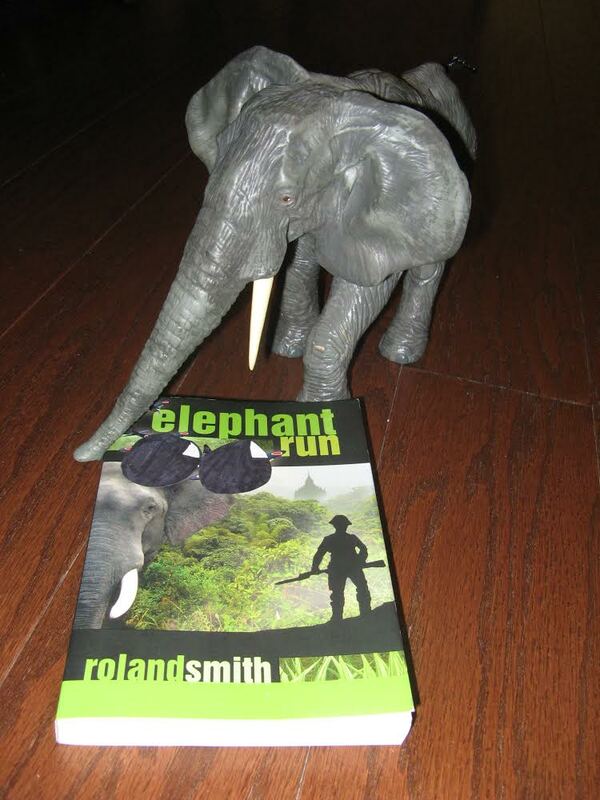 For High School: Arvind K. and his Elephant Run shelfie! 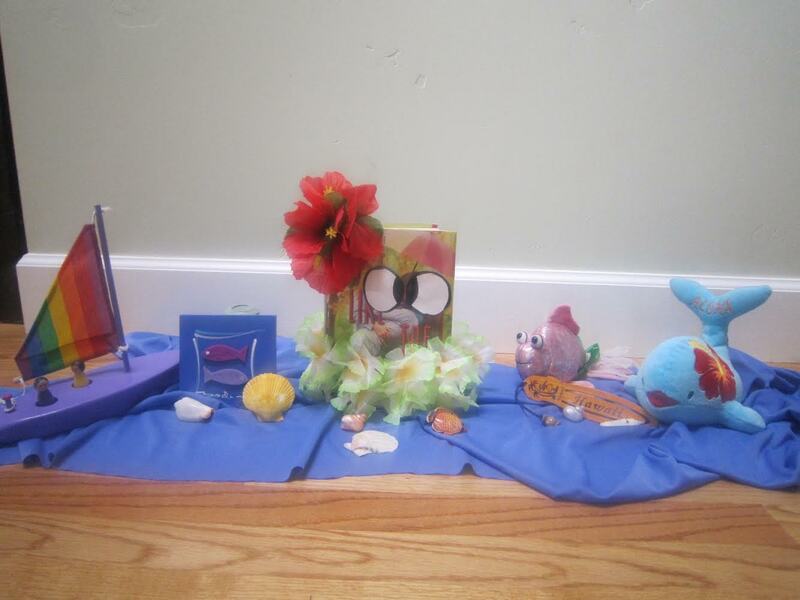 And the second place shelfie winners are…. Day two of our shelfie contest reveal (click here for details)! We are happy to announce our second prize winners for Middle and High School. For High School: Zomonster B! With a lei and a hibiscus hairpiece (of course), Just Like the Movies hits the beach for some summer beach reading. The beach was a treasure trove for beach combers — so many shells! And there was even a sailboat out and about. Not to mention a whale and a lot of fish, including a particularly sparkly and shimmery pink one. For Middle School: Sarina R.! She asks, what happens when the dog and cat books of the library decide they’ve finally had enough of each other? Well, we’re about to find out! Fantastic job, ladies! Please come to the library today to choose your prize. For Teen Read Week we had a shelfie contest (described here). 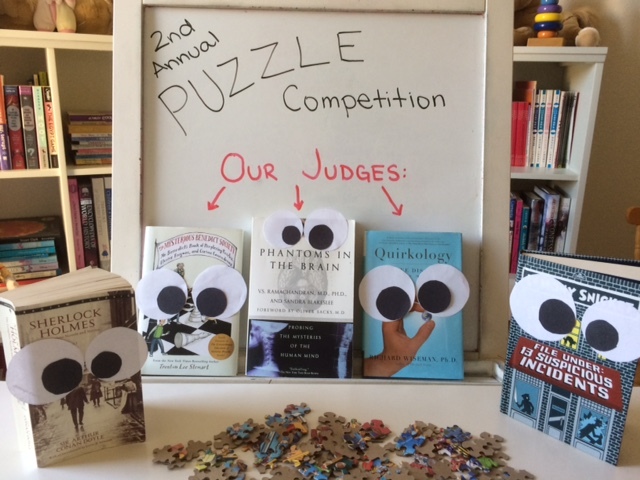 Middle and High School students were invited to submit their own shelfies for a chance to win lunch with three friends prepared by the librarians, a cupcake or brownie on a random Tuesday, or a mystery prize. We had some truly amazing entries, so your judges had a tough time choosing. After much debate, we have declared our first place winners. For middle school: Hallie and her bee shelfie! Here is the story she wrote to accompany her pictures. She also showed us a picture of a 3D room she created for her bee. Great job, Hallie! For high school: Sonja her murder mystery shelfie! Some of the greatest sleuths in literature, Sherlock Holmes, Nancy Drew and the Hardy Boys, team up to investigate a book’s murder. I Am Malala gives an inspirational speech at a book peace rally. While doing some environmental research, An Inconvenient Truth gets caught in some vines. Congratulations, Sonja and Hallie! Please come to the library today to claim your prizes! Stay tuned for our second and third place winners! The shelfies are back! The shelfies are back! With prizes! 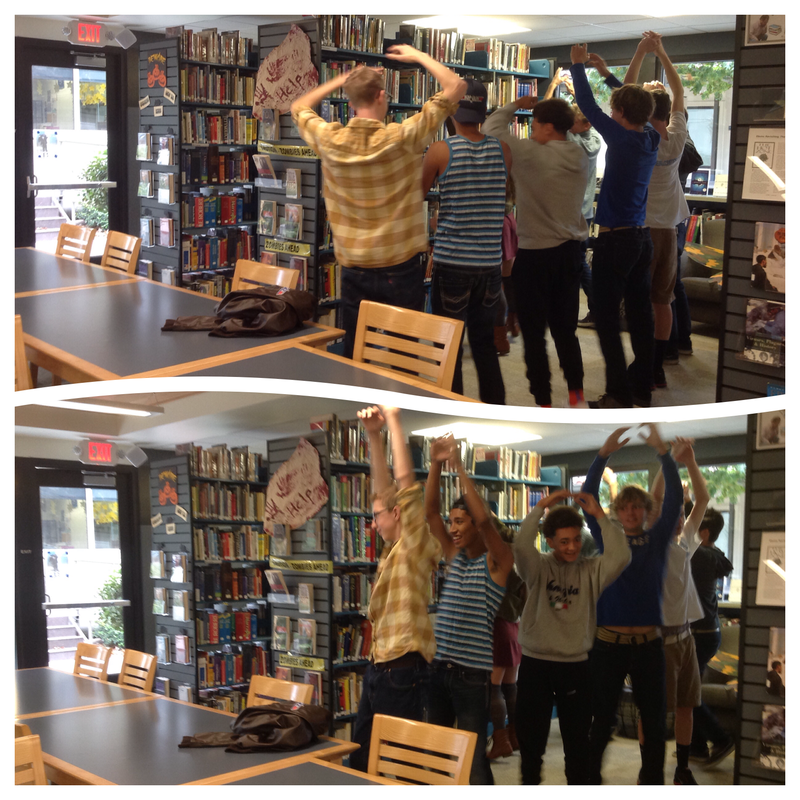 On Thursday we had Ms. Monahan’s photography class in the library to take their very own shelfies. We pulled out various props from Narnia (aka: the closet) to assist the photographers in setting up their pictures. Which leads us to…the Teen Read Week contest! This year we’re having a Shelfie contest. You do not talk about the shelfie contest. Just kidding, talk about it all you want! Choose a book you’ve read. 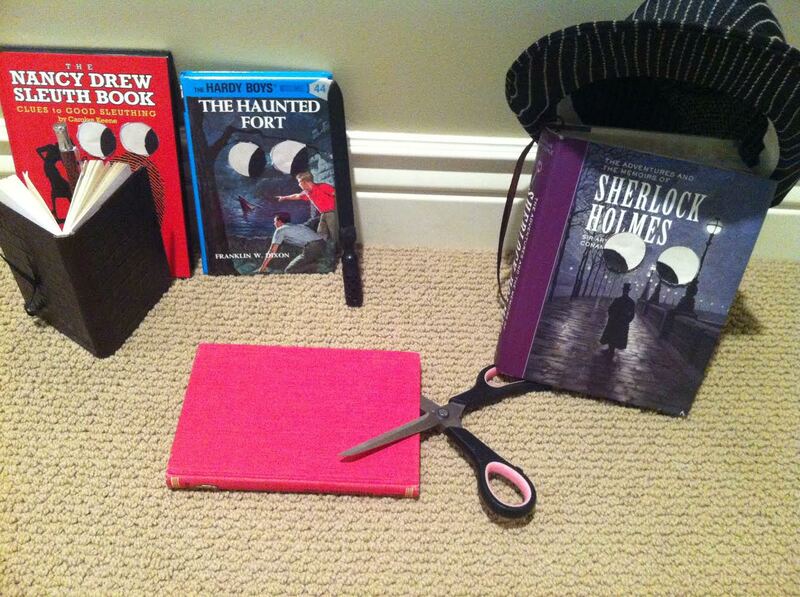 Make a pair of eyes for your book (you can use googly eyes or just print some out) and attach them to the book. 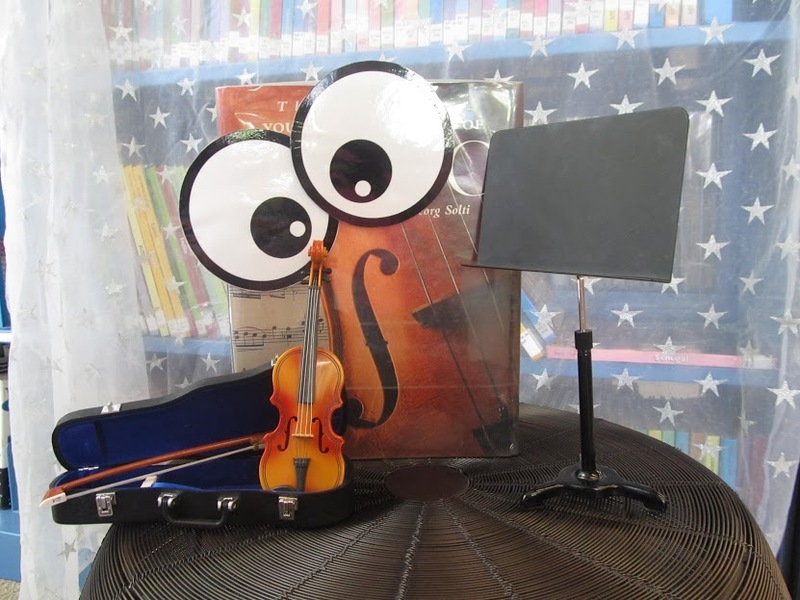 We also have googly eyes available in the library. Take a photo of your book in its natural habitat (or unnatural habitat). Feel free to put your book in costume or use props (see our website link here for examples). Email us the shelfie with a caption (an explanation of what’s happening in the picture–see examples on the website if you need to. The funnier, the better, the judges like to laugh!). The most imaginative ones will win prizes. This is open to middle school and high school. Lunch for you and three friends prepared by the librarians. A mystery prize (in the past this has varied from a puzzle of macaroni and cheese to zombie finger puppets to gift certificates for Barnes & Noble or Chipotle). You can send your pictures to us right away, but the deadline is October 10th. You may enter up to five photographs. While the high school students were gone on their trips this week, we caught the middle schoolers hard at work in the library. We also decided to have a lunchtime book discussion about the Skulduggery Pleasant series by Derek Landy. The last book of the series just came out, and we thought it would be fun to invite students to talk about other books that might be in the same vein. Ms. Melinson provided oozy skull candies, skull-shaped Cheetos, brownies, and lemonade to go along with all things Skulduggery. On Wednesday we had a samurai lunch with one of our middle school teachers to talk/brainstorm projects involving Feudal Japan. We had authentic Japanese cuisine, including a delicious Nimono (simmered pumpkin) prepared by Ms. Melinson. The recipe can be found here. Ms. Jacobson was gracious enough to let us borrow authentic place settings and decorations that she procured while living in Japan. If you are a Country Day teacher and want to plan a new project with us, let us know and we’ll come up with a fun theme lunch for you, too (of course we could always meet over coffee or you could just email us).